A discarded piece of wood. 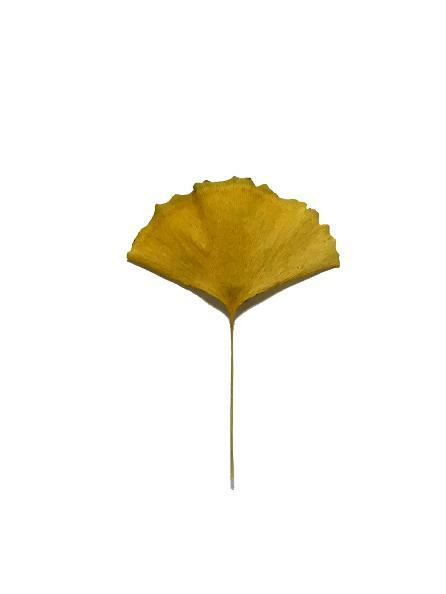 A yellow leaf. A naturally discolored newspaper from decades gone by. era. Old and weathered out of circulation currency. A trampled on warning sign found underfoot. Things found and collected over the years kept in a box waiting to be used in one way or another. Seemingly without relation to one another, these nine pieces come together to form, Repetition: 3 x 3.
these 9 things of little or no importance come together and serve a greater purpose. and fall apart. Tempus edax rerum, Latin, meaning, time devours all things. We are all subject to it. This is a philosophical and conceptual point of view regarding the artwork. blue-orange relationship as well the overall balance of the objects together. stability and light vs dark.